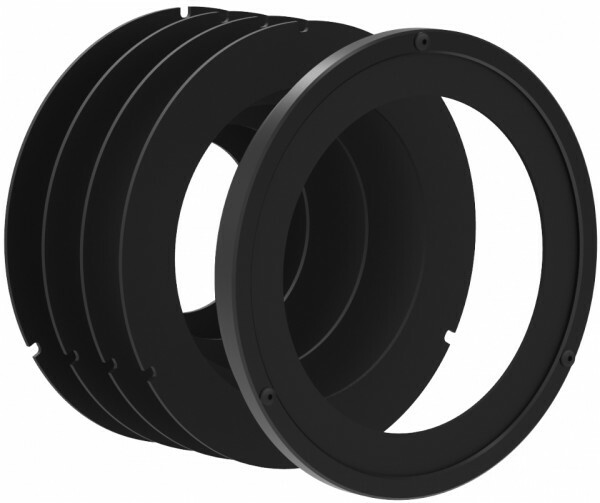 Produktinformationen "Vocas MB-600 Donut adapter ring"
Ring with exchangeable soft rubber donut rings. Required if the matte box is used on a rail support to fill the gap between the rear othe matte box and the front of the lens. Weiterführende Links zu "Vocas MB-600 Donut adapter ring"